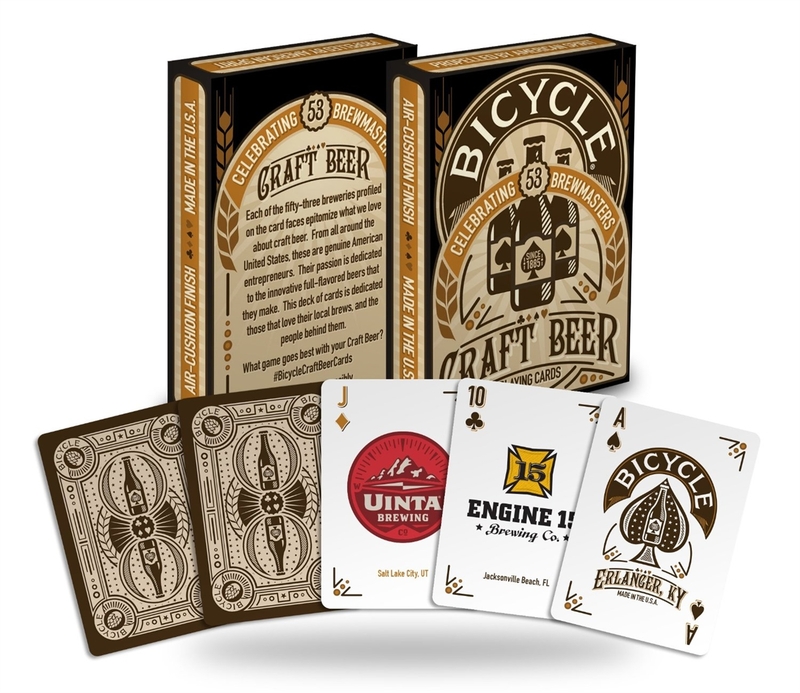 Call us passionate about things that are still specialty crafted, like our Bicycle playing cards! This deck of cards is dedicated to those who love their local brews. Each of the fifty-three American breweries profiled on the card faces are passionate about unique, full-flavored beers.